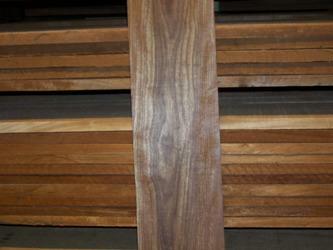 4/4 Stock is Kiln Dried, Typically 6 feet & longer. Ask about shorts as we sometimes have 3-5 foot lengths at a discount. WEIGHT: approx 5.2 lbs per B.F.
WORKABILITY: Machines, Glues and Finishes Well, but interlocking grain can lead to tear outs. 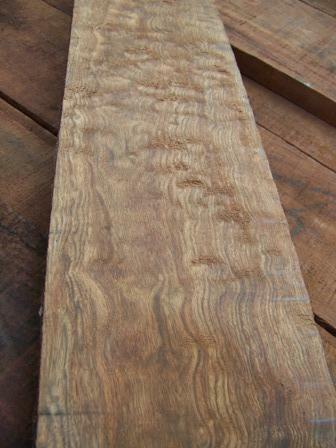 Although not a dalbergia or true rosewood, Caribbean Rosewood shares many attributes with members of the rosewood family. 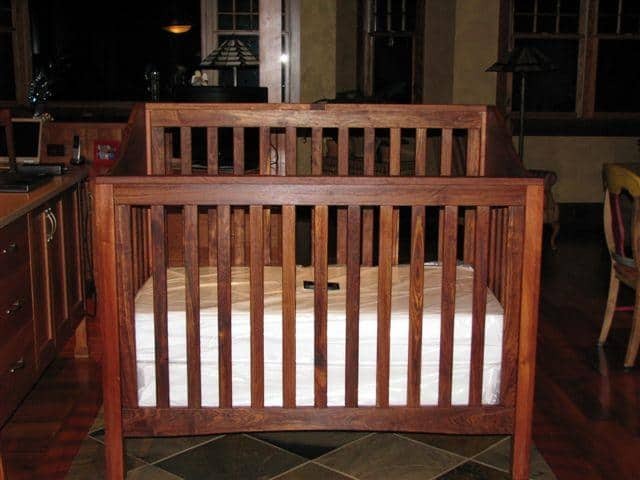 It has a tight heavy grain and finishes to a high polish. 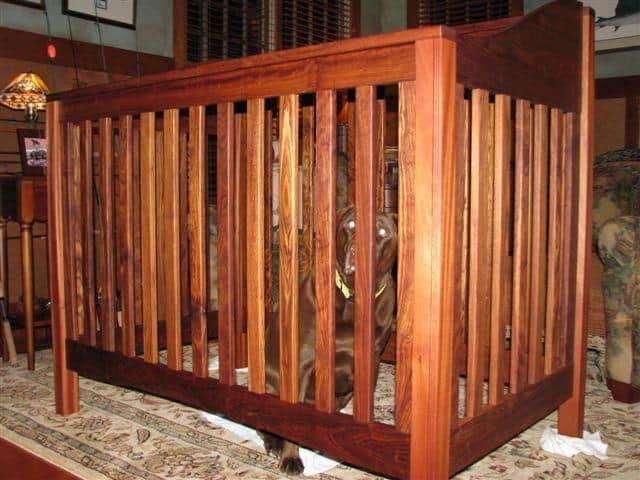 The lengths and widths of Caribbean Rosewood or Che Chen, as it is also commonly called, are better than the rosewoods. 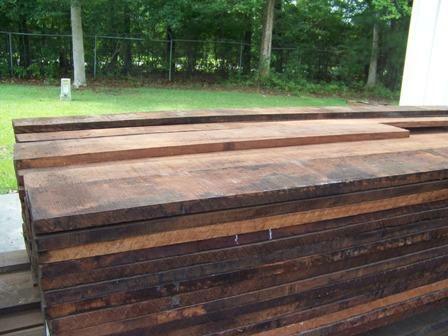 Most of the lumber available is between 6 and 9 feet long and 4 and 10 inches wide. 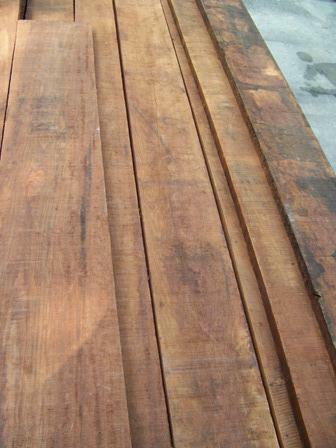 Wood Vendors supplies 4/4 Che Chen Lumber at prices that are a fraction of true rosewoods such as Cocobolo and Honduras Rosewood. 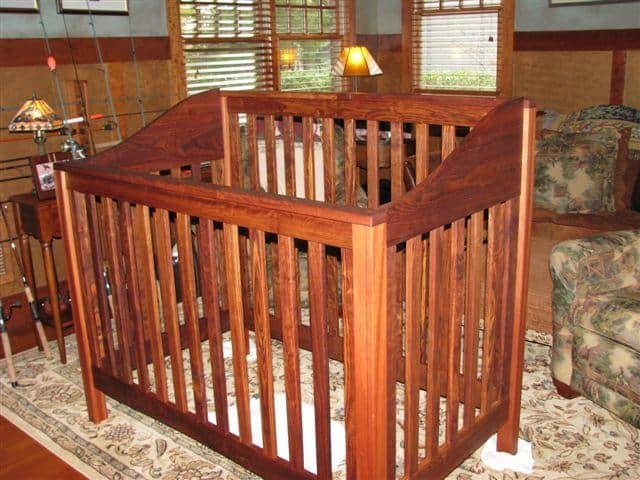 Consult with Tom or Pat at 877.983.6367 on your Caribbean Rosewood project.